This kit offers affordable accessories designed specifically for marine applications, extending the capability of Iridium GO! The Iridium GO! Marine Kit can extended the GO! 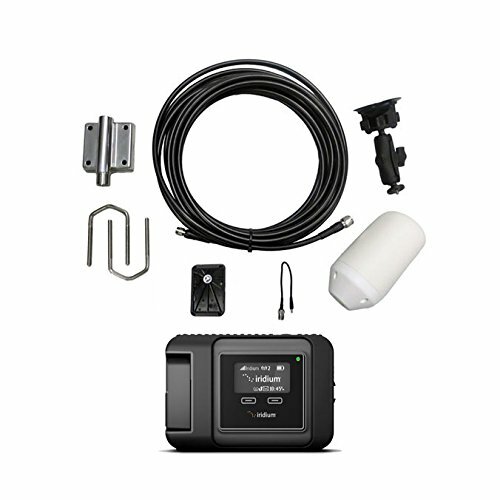 capabilities for smooth connectivity both inside and outdoors. Iridium GO! is small enough to fit in your pocket and - like other Iridium devices - tough enough to withstand rain, sand, dust and rough use.